Description: Hurricane Ike struck Galveston in September 2008. 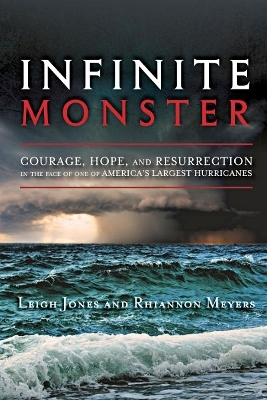 Co-authors Leigh Jones and Rhiannon Meyers, flooded out of their own homes, share an insider's view of a disaster largely forgotten amid America's deepening economic meltdown. From their harrowing rides beside rescuers on dark and deluged streets, through scores of private interviews that expose the politics of recovery, the destitution of loss, and the revelry of rebirth, Jones and Meyers deliver the story of one of America's largest hurricanes through the voices of those who lived it: grief-stricken families, heroic helicopter pilots, exhausted leaders, beleaguered public housing residents, courageous survivors, doomed disbelievers. Viewed: 2,371 times since March 5, 2012.